Oh heeeey welcome back to Alice Adores Apparel! 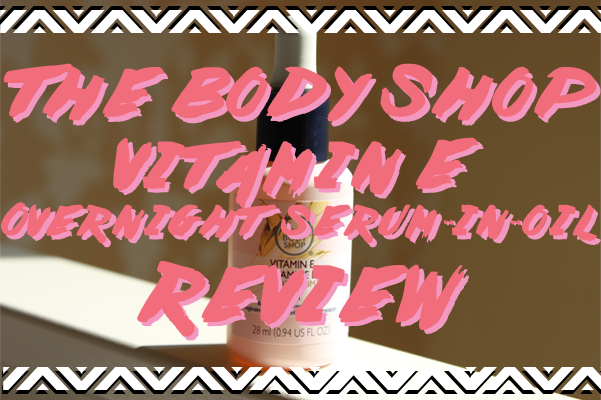 It's Skincare Sunday and time for a new beauty review. 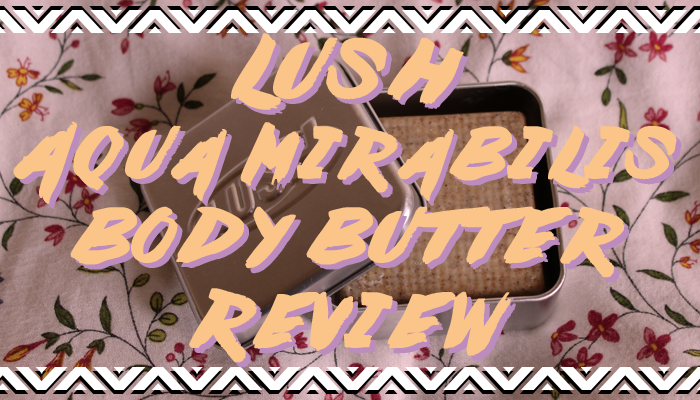 This week I'm focusing on Lush's Aqua Mirabilis Body Butter. As usual my review comes from the point of view of someone with severely dry skin. I hope it can be of help to you! Aqua Mirabilis isn't a body butter in the conventional sense, it's an exfoliating bar. Packed full of tiny pieces of almond shells, this gorgeous scrub buffs away dead skin naturally. For use in the shower or bath, I like to smooth Aqua Mirabilis over every inch of my damp skin and then buff with my hand to get a really thorough exfoliation, and rinse in the shower. I find its a gentle way to remove any flakes or desert-looking areas. One of my favourite features of this product is that the almond shell isn't water soluble. I find when you use salt and sugar scrubs in the shower the exfoliant has dissolved before you can get the full benefit of the scrub. In the same way the only negative about the product is that you really have to rinse down your shower to get rid of all the tiny pieces of shell after you have used it. Exfoliation is only half the story with Aqua Mirabilis. The blend of cocoa and almond butter leaves the skin soothed and moisturised. Unlike many other scrubs in the market, the formula doesn't dry out the skin by removing it's natural oils. Instead my skin feels smoother and nourished. 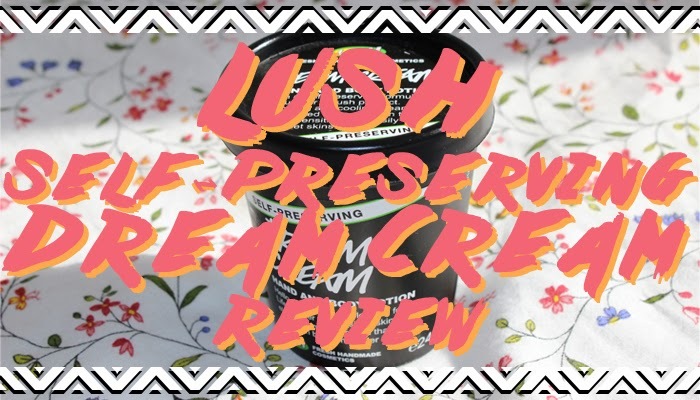 Lush boasts that the blend of almond and cocoa butter have the ability to sink in easily, without leaving a greasy residue, and I'm inclined to agree! I really enjoy the scent of Aqua Mirabilis. The bar smells like a cross between digestive biscuits and baking. It isn't a scent that particularly lingers on the skin, so it won't interfere with perfume etc. In terms of value for money Aqua Mirabilis is priced at £6.50 for a 90g bar. I find one bar will last around 3 months, using it once a day. So it is pretty reasonable. I would definitely recommend buying a square Lush tin to keep it in, when you first pick up the product. It's only £2.95 and saves a lot of mess on your shower shelf. I would definitely recommend this Aqua Mirabilis Body Butter to anyone with dry skin, It isn't hydrating enough to replace your moisturiser but it is the perfect way to cleanse your skin without drying it out. Have you tried Aqua Mirabilis? What products do you recommend for dry skin? Let me know in the comments below! I love the body butters from Lush. Very nurturing. I haven't tried this one yet though. Maybe i will give it a sniff next time i am in the shop.